Shower Magic strengthens the body against the daily pathogens we encounter. Pleasant tingle leaves a thorough impression on mind an body while acting as a strong antiviral agent. Bay Laurel, the most attractive way to keep the lymph moving. While there will be times when one might crave the daily shower with Bay Laurel it is also important to recognize that there will be times when we simply forget and do our routine without the added oil. This is our body hinting at the preferred aromatherapy routine of alternating periods where we use oils with those where we allow ourselves to forget about them. This relaxed approach apparently suits the immune system much more than continuously going through the same routine with a Puritan sense of duty. Essential oils provide a generous degree of change towards a better health through unique forms of application which straddle therapeutic and grooming. 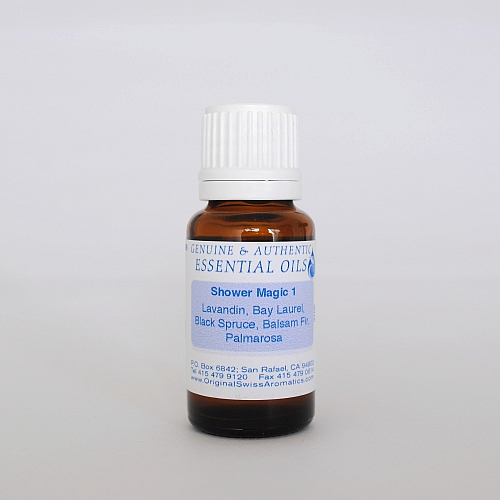 One of the most pleasant forms to strengthen immune response and to get sick less is to use essential oils in the shower or the bath for that matter. To use oils in the shower we resort to oils which can be used undiluted, which under the circumstance is more pleasant than using a blend of EO in a base-oil. The absence of the fatty oil component gives the application of the oil on the wet skin a particular glistening, fast and effective character. 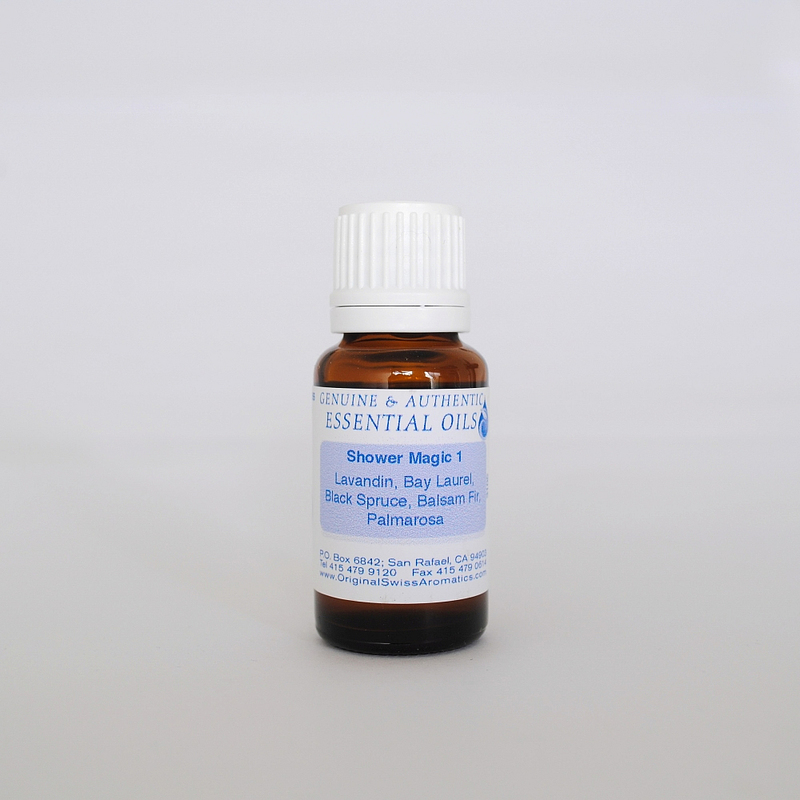 The essential oil is absorbed into the skin tissue effectively. With many oils a characteristic and pleasant tingle will testify to that, however, after rinsing and toweling off, there is no reminiscent oil film. How to use: Immuno Shower is applied to the skin over the lymph nodes and spread from there over the whole body. This application, if done regularly, is one of aromatherapy’s most humble, but at the same time most effective preventative measures. Put 5 - 10 drops on your palm and wash the body like you would with soap. Ingredients: Lavandin, Bay Laurel, Black Spruce, Balsam Fir, and Palmarosa. 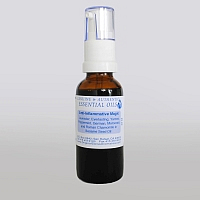 15 ml and 100 ml size dropper bottles are available. Look forward to using it daily! Love the aroma! Been using this the past few months. On my second bottle. I use it in the shower as per instructions. Smells wonderful and I feel good since I've started using this. Give it a try!! !